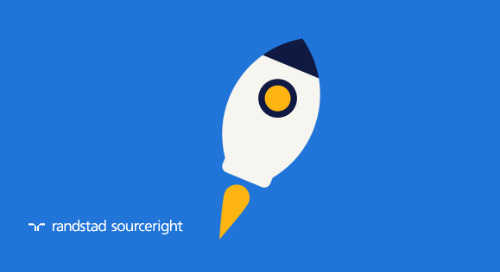 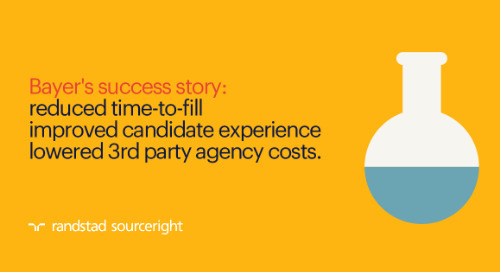 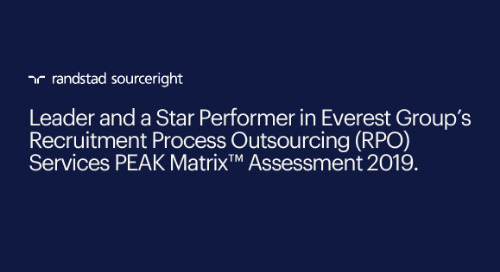 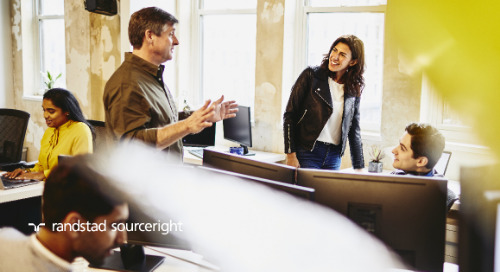 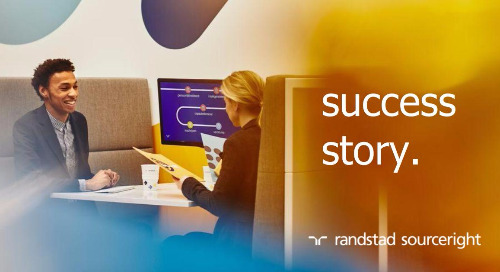 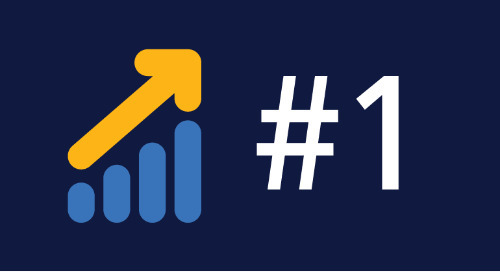 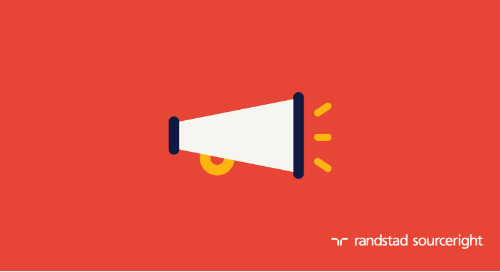 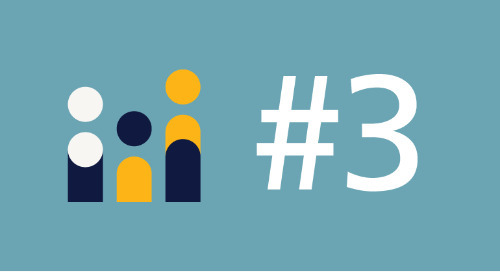 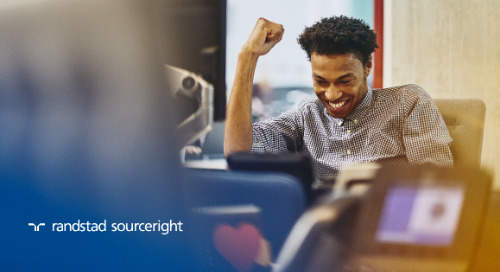 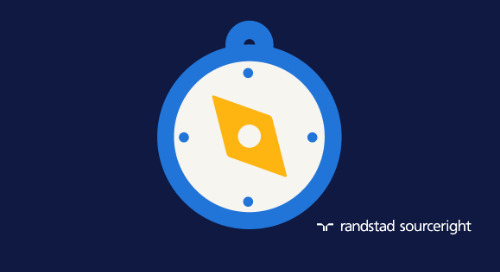 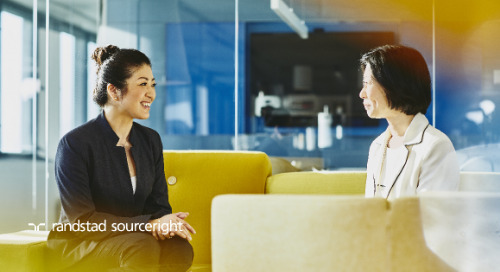 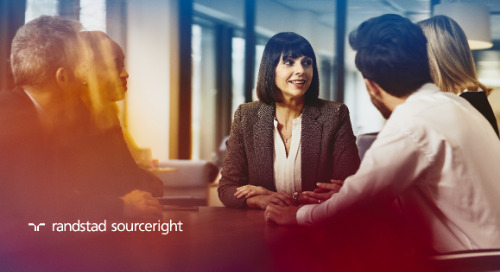 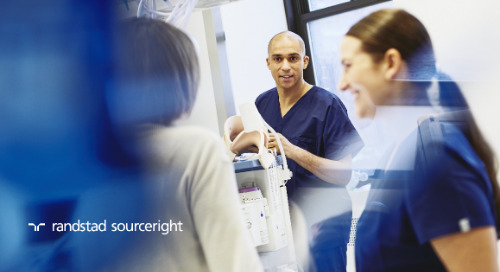 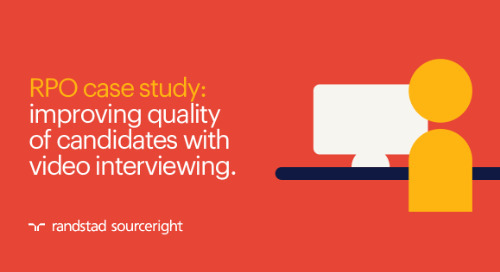 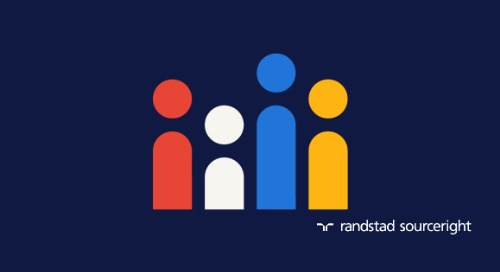 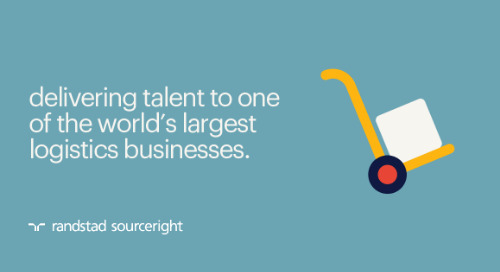 Home » Randstad Sourceright Insights » trend two: expectations of talent leaders grow. 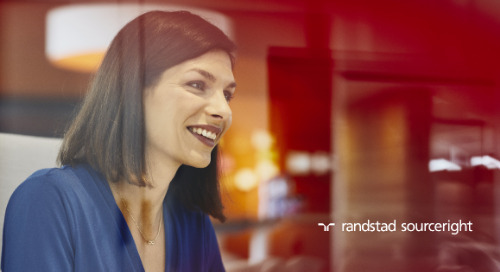 expectations of talent leaders grow. 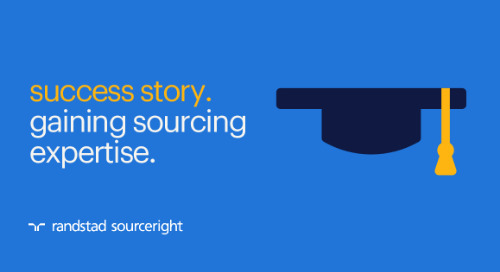 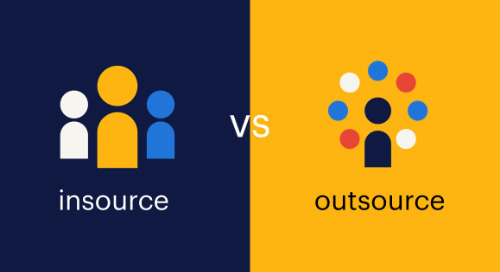 Does HR deserve a voice within the organization regarding strategic decisions?